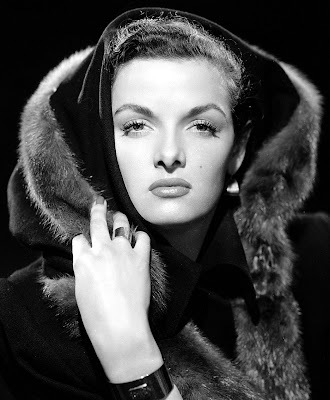 "Culture is the ability to describe Jane Russell without moving your hands." Lovely pic...it makes me so sad to see all these great film icons leaving us. Guess Why Young Lucille Bluth Is So Happy?